Smith, number 10, fakes. Breaks. He’s closing in on the end zone. Touchdown! Broadcasting high school sports games is a great idea. I’ve been in touch with booster clubs that are planning live audio broadcasts of their football games this fall. It’s fun to set up and do the actual commenting. Then family members can listen to the game anywhere, whether from a university on the other side of the country or a military outpost on the other side of the world. 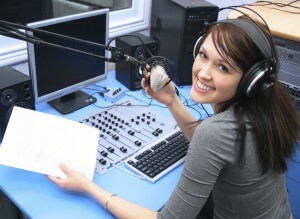 Other booster clubs might find audio streaming useful, for example, in radio theater or parliamentary debate. It’s pretty easy, too. 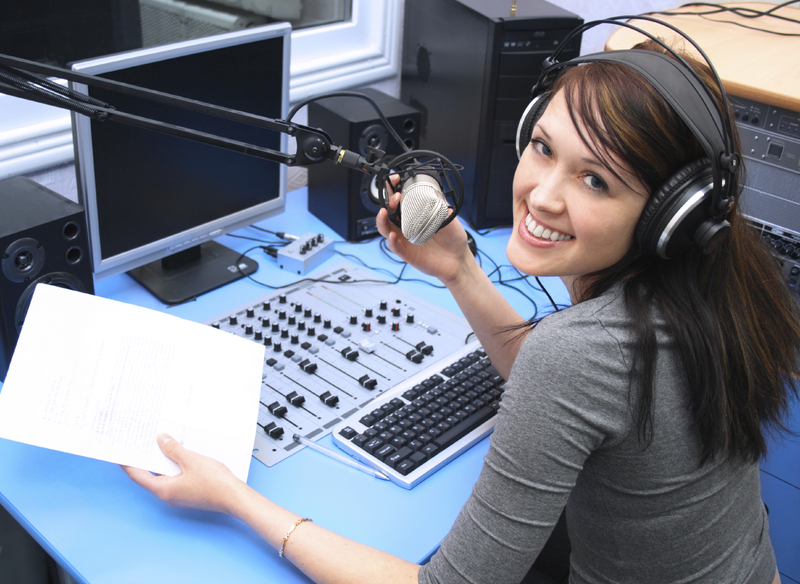 Basically, live audio broadcasting requires three things: recording, internet, and streaming. Your recording equipment needs will largely depend on the hardware you already have. But no matter what kind of computer you use, it might be worth buying a plug-in microphone. Not only will the audio quality be better, but it makes it physically easier to talk into and to dampen crowd or wind noise with a screen or shotgun mic. This isn’t so much for the audio quality as the ability to attach a windscreen, and the ability to dampen crowd noise. After you’re recording, you need to ask yourself how you’re going to bring the internet to the field. Using campus WiFi or a phone’s data plan will be inherently patchy. The most reliable thing to do is run a hard line out to the field (like an Ethernet cable). That’s what professional broadcasters do. Once you’ve got your computer mic set up and you’re connected to the internet, you need to choose a streaming service. I wanted to see how these worked, so I tested two services myself: Awdio and Mixler. Awdio is the easiest to use for pure streaming. I had an account and a test stream broadcasting within 20 minutes. Mixler isn’t as straightforward. It requires an account to listen to the stream, which means one more step for the audience. However, Mixler has a few more cool features that Awdio does not. It integrates better with podcasting (recording the show for later) and it works on mobile. (The Awdio stream didn’t open on my Android). I hope that puts your club on a path to exciting broadcasts of live events. Good luck out there, and let me know the creative ways your students use online audio streaming.